We aim to provide the best possible events at Hazel Brow, in partnership with our excellent professional and friendly teams, we’ll make sure you have a great experience when you come to visit: - whether it’s for a smaller, confidential seminar or team-building away days we can facilitate memorable, successful and measurable events. 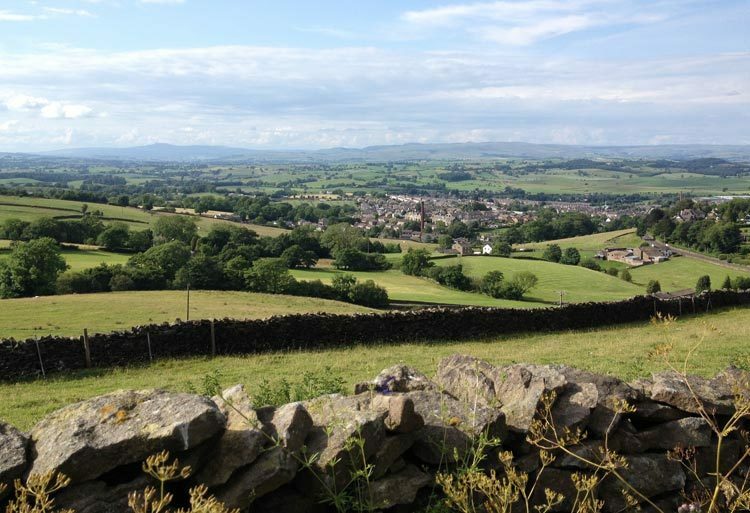 The Yorkshire Dales National Park is a scenic and tranquil setting, with as much or as little outdoor activity as you want from wild moorland to tranquil pastures and spectacularly scenic waterfalls. Private and secluded, yet within a small village and within walking distance of the local pub and restaurant. 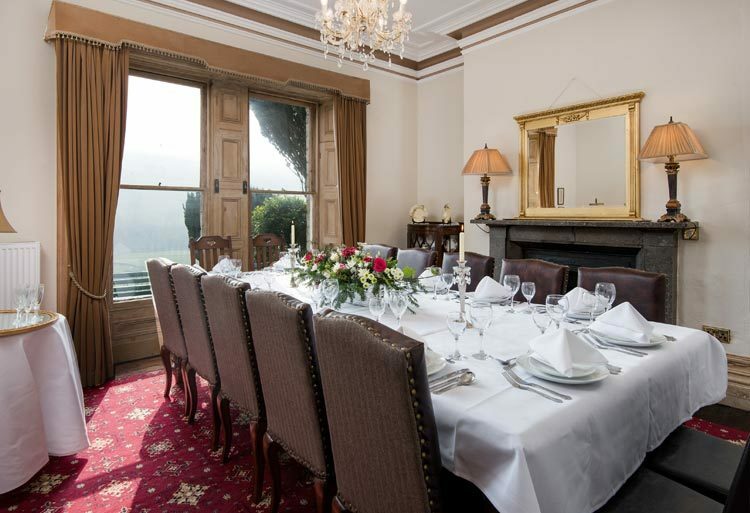 The dining room makes an excellent conference room for up 16 delegates or up to 28 for group meetings. The sitting room, snug and boot room make excellent breakout rooms, with the dining room, totaling 4 break out rooms for teams of up to 7. 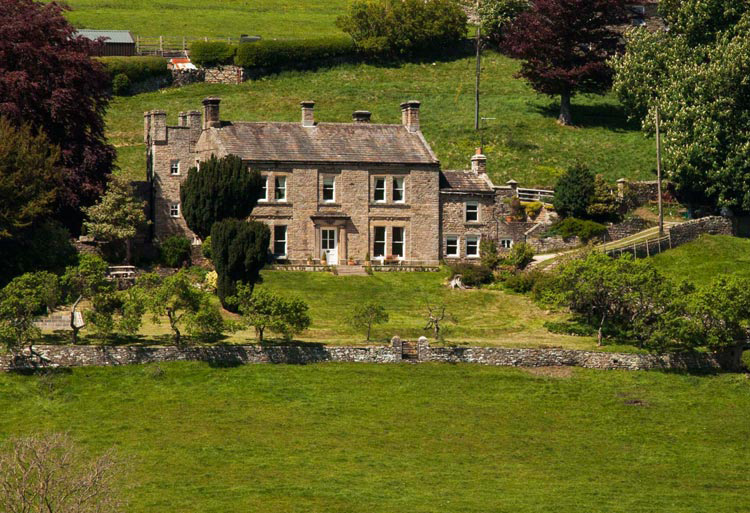 Forget the standard conference venues and get your team motivated at this exclusive, private rural residence. Tailor made menus to fit your requirements can be provided and clients can even theme their event if required. Lady G is very happy to cook deferent dishes from Tapas to Italian or Moroccan and Sandie Bond is our local lady who can provide an excellent menu on request. Alternatively fill the fridges with local produce and challenge your teams to come up with a menu – celebrity chef style! Catherine was very helpful and made it easy for us to enjoy the weekend! All the beds were extremely comfy and the house was really clean. The property has gorgeous views and it was a very relaxing setting.